Hi everyone. Long time no see, welcome to Dental Solutions Los Algdones blog. Today I want to write about something really important that often goes unnoticed. It is about injuries when practicing dental hygiene. It can happen at any time for any patient when they are committing certain errors in their oral care routine. It can lead to injuries and diseases that can ultimately ruin your teeth and smile. So let’s review what you can be doing wrong when taking care of your teeth. 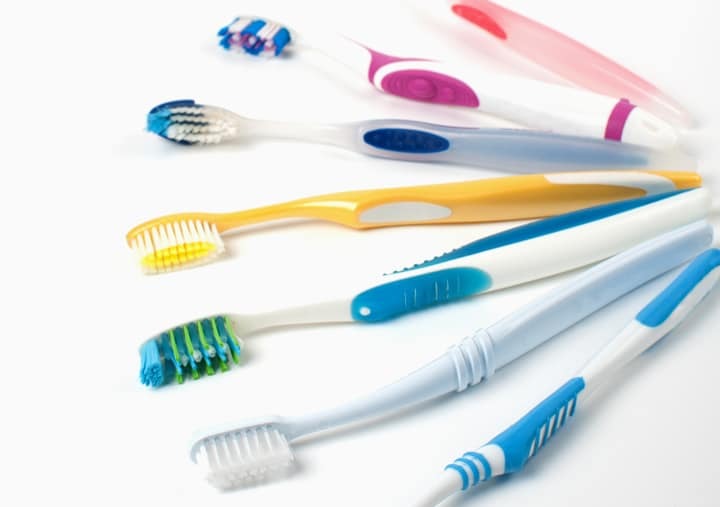 The first thing you may be doing wrong in your dental hygiene is not taking good care of your toothbrush. What this means is that you maybe are not cleaning it after using it. f you let your toothbrush sit by I can accumulate bacteria that can harm your smile. In the long run your toothbrush will quickly deplete its life spam and it will be useless. So boil it in water after using it and store it in a dry place so it keeps its form. Another thing many patients do wrong is that they do not change their toothbrush soon enough. You have to change your toothbrush every 2 months at least to keep using the right tool for cleaning your teeth. Keep an eye on their bristles so you can see if they are still useful. If you see them all open then it is time to buy a new toothbrush for your dental hygiene routine. Also, remember to brush your teeth at least twice a month to keep a good oral care. One mistake I always point to my patients is that they tend to brush too fast. This is really bad for your dental hygiene because you are not cleaning well enough. Slow and steady wins the race and it is the same when brushing your teeth. Keep a slow pace and brush slowly so you can take your time to clean your teeth. Rushing things is never a good thing as you may injure your gums or wear down the tooth enamel. If you tend to brush hard, then is time to stop. This also ruins your smile and your dental hygiene. Remember to always do thing as gentle as possible so you can enjoy your teeth forever. Many diseases and injuries come due to hard brushing. This is the case of gum recession for example, it can be thanks to poor brushing technique and oral care. The same advices above can be applied to the use of dental floss. You ought to floss your te eth at least twice a day to keep them neat. The best time to do it is after brushing your teeth but there are certain things to keep I mind. 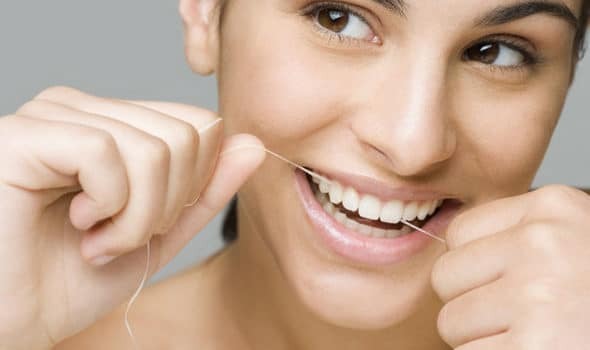 The first thing is to use enough dental floss, avoid using more than a couple of inches. 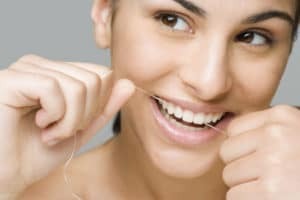 Using too much dental floss can cause cuts and other injuries to your teeth and gums. At the same time, use a gentle and slow pace to floss your teeth to avoid said injuries. Keep calm and take your time to floss your teeth. Afterwards, use mouthwash to rinse your mouth an leave your smile white, sparkly and beautiful.